Our factory is specialized in manufacturing and developing VVT solenoid/ cam phaser / Air Suspension Compressor Pump / timing chain kits / Intake mainfold. We have exported to more than 20 countries and regions, which have gained good reputation from our costumers all over the world. Welcome to your cooperation .Wanray Industry with its headquarter in Hangzhou China, and branch offices in Guangzhou China, in UK, French, USA and East Europe, it is a leading provider of value added service in automotive and Industries side.We are specializing in Air suspension compressor manufacturing in China for many years. Looking for ideal Land Rover Range Rover LR006201 Manufacturer & supplier ? We have a wide selection at great prices to help you get creative. 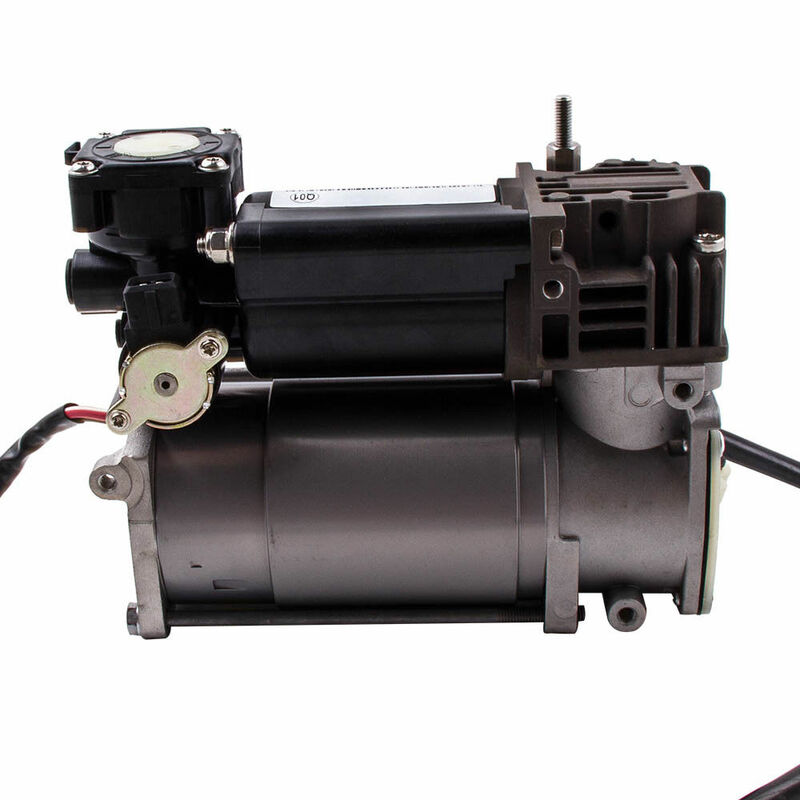 All the Air Suspension Compressor Pump LR010375 LR015089 are quality guaranteed. We are China Origin Factory of Air Compressor For Land Rover L322. If you have any question, please feel free to contact us.